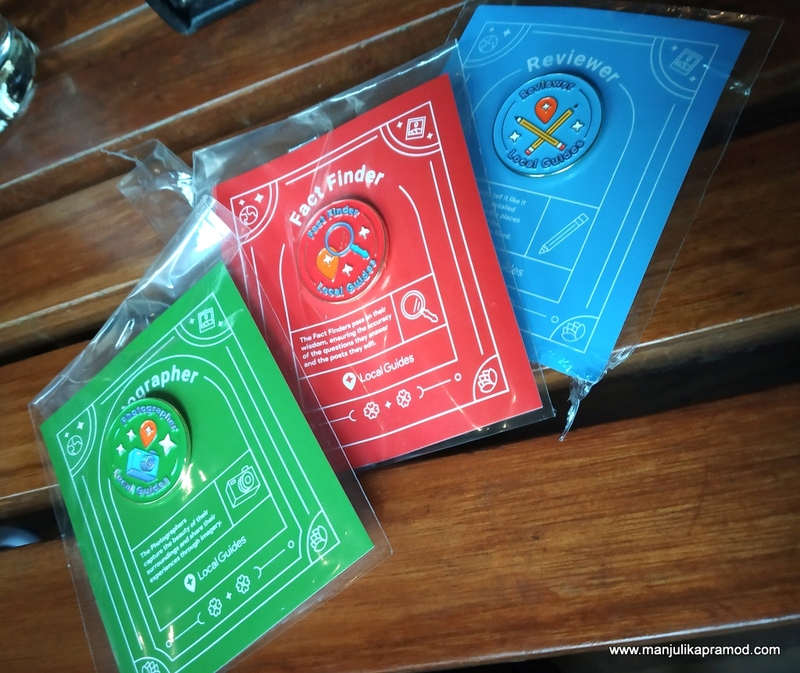 Are you a Google Local Guide? I am one and I thoroughly enjoy being a part of this community. A google local guide is the one who contributes towards making Google maps better and helpful by adding, modifying and reviewing places. 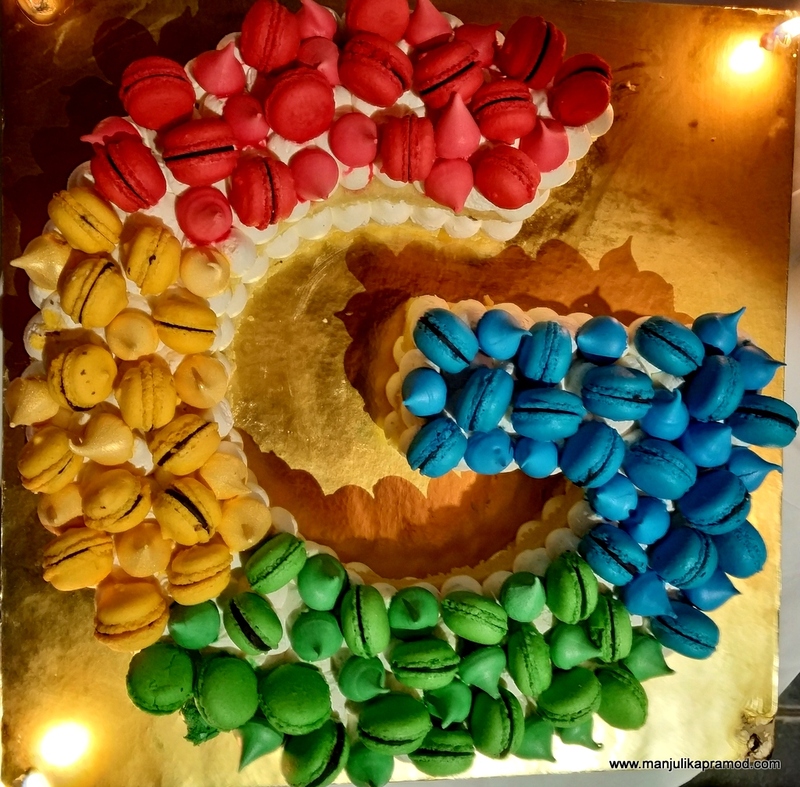 It is a unique role where everyone who loves to make significant contributions feels a special bond with Google. As a local guide, I share pictures, videos and reviews of places that I visit on day to day basis. By doing this, I feel responsible, committed and more connected with people who are seeking information. The feeling is great when people benefit from my reviews and photos. This is an extension of me as a traveler, photographer and a social media influencer. The global community has almost 60 million contributors. And one of the local guide’s blog post tells me that the most prolific contributors hail from the United States, India and Brazil. Lets clap for us. 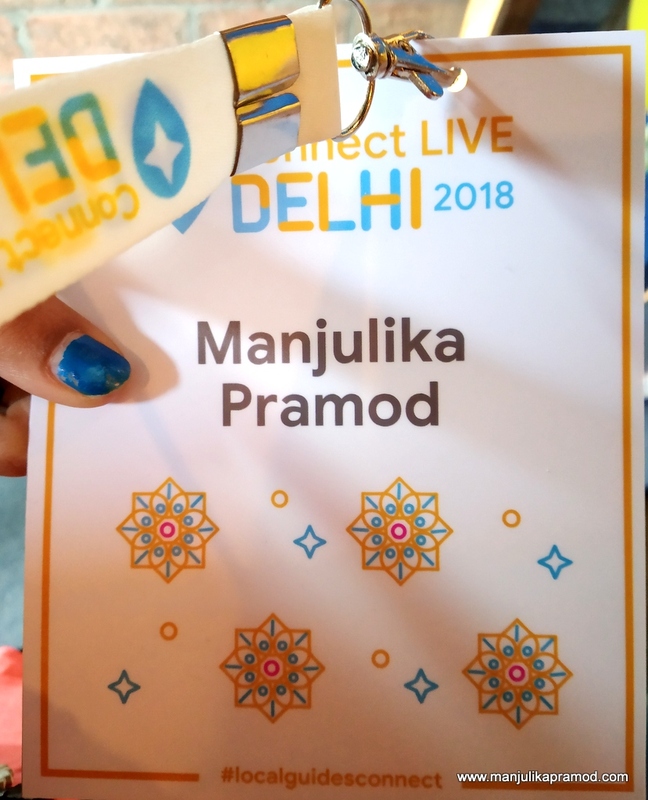 Let me take you through a regional meet that happened in Delhi, this Saturday. 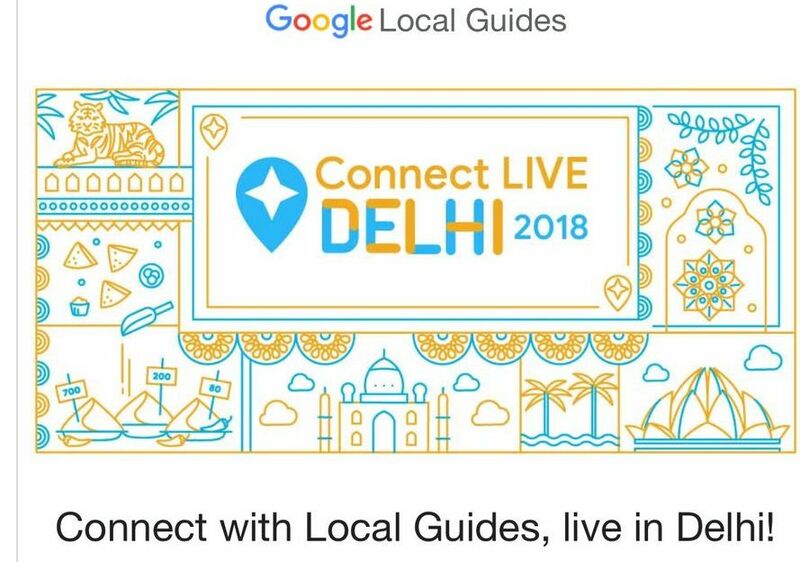 As the name suggests, this is an exclusive event for Google local guides where they connect and come alive. 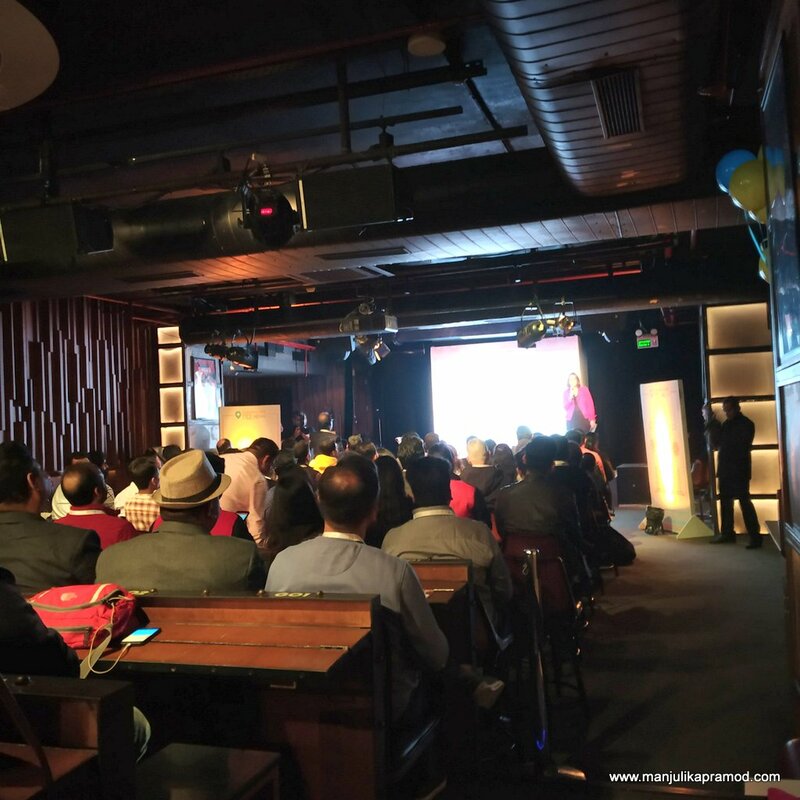 This was a regional community meet for the top and most active contributors in India, majorly Delhi-NCR. A few passionate people had flown in from other cities too. Some 100 odd people were shortlisted and invited to come together under the same roof. 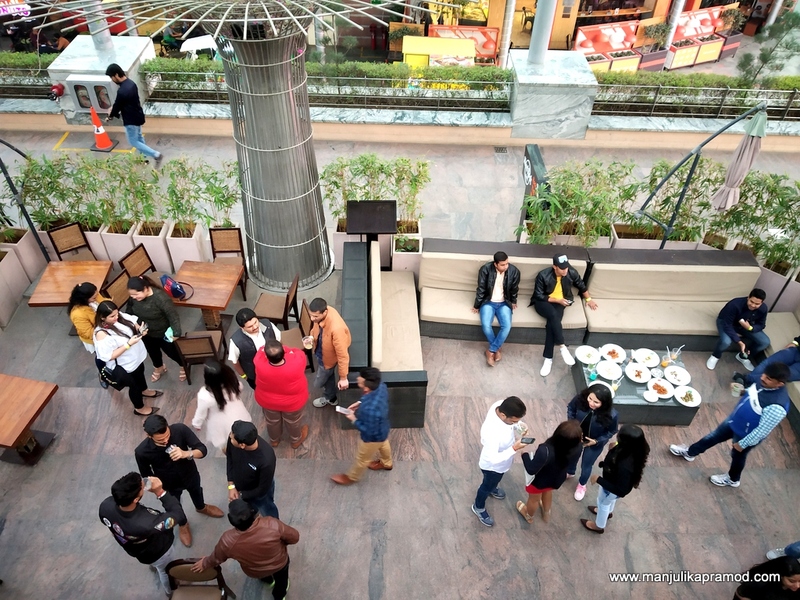 The venue was People and Co. in DLF Cyber Hub in Gurgaon. After having missed last year’s event, I was definitely looking forward to this one. I had assumed it to be a day of celebration, of bonding, of making new friends and lots of fun but it definitely turned out to be much better. We were already aware of the agenda and the flow of events in advance but the way it was implemented definitely calls for an applause. 8 hours flew in a jiffy. 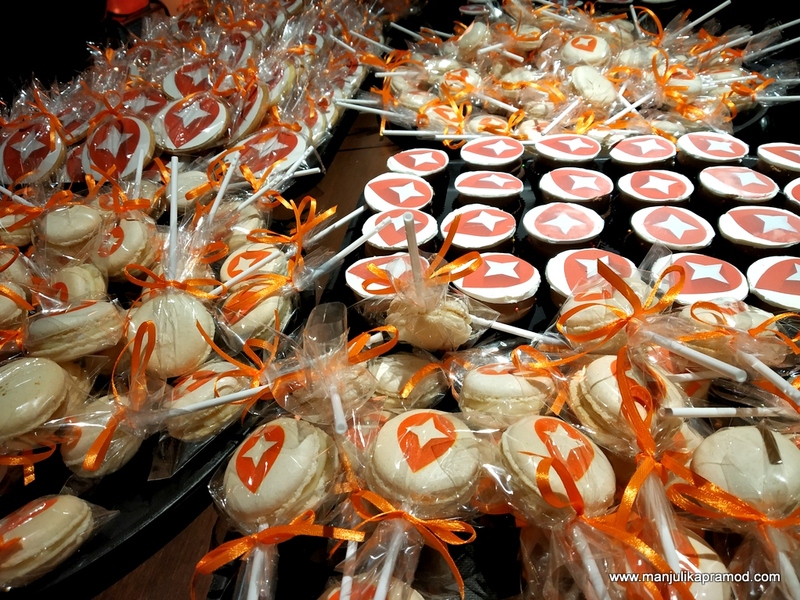 I must extend my thanks to the Google finders and the team who planned this event. 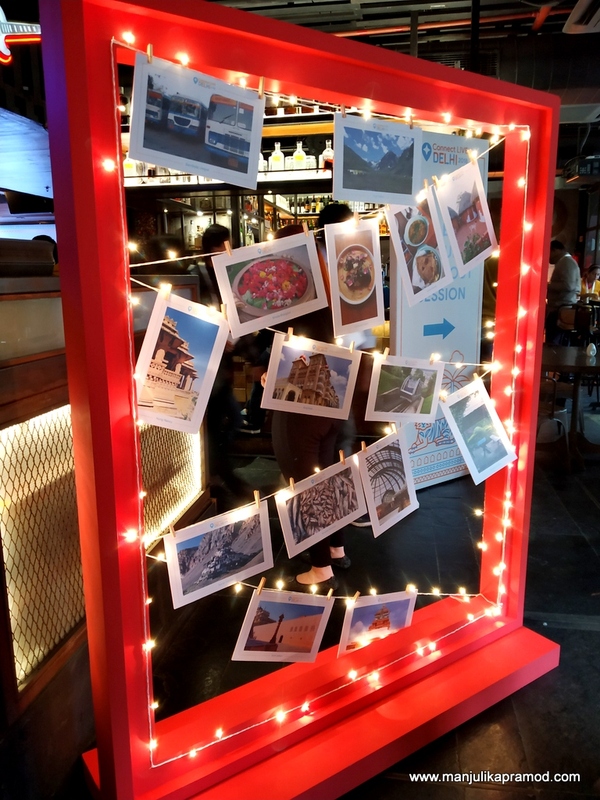 A very enthusiastic crowd came in and the day was well-spent in indulging over amazing food & drinks, meeting new people, learning photography tricks, doing an experiential photo-walk and brainstorming with the like-minded to make our maps better and more accessible. The day kicked off with registration and warm welcome over interesting starters and buffet spread at People and Co. The venue was buzzing with warmth and enthusiasm. There were beaming faces all around. Very few people knew each other and thus were genuinely making efforts to strike a conversation. One of the things that I really loved about it was that some of our photographs were spread out in different corners of the room. First I was not able to find mine and I was little disappointed but by the end of the day, I found two of my featured pictures. One of my two pictures that was displayed in the room. After the lunch, the event began with Googler Presentation where four representatives from Google Guides team shared their experiences, their expectations from the local guides and the future strategies. They talked about 360 degree videos and Street View Maps. They encouraged the participants to add more of that content which is beneficial for the general public . Addition of repetitive and useless pictures was discouraged. 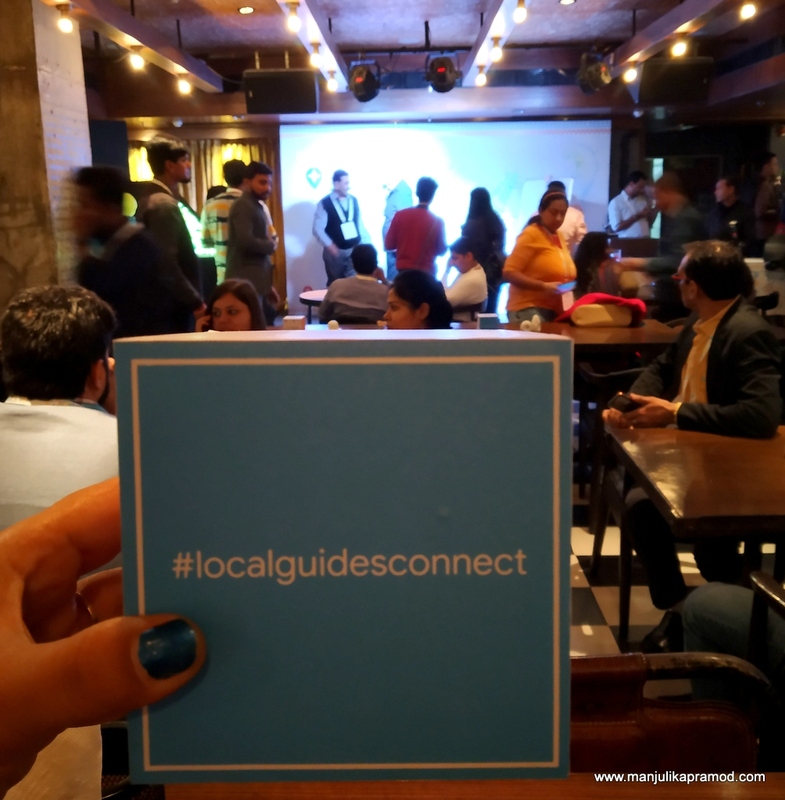 One of the most important take away for me was that Google local guides are being taken seriously and the need was to make impactful contributions. I also downloaded the Street View app. The presentation ended on an enlightening note when a food blogger listed down some tips and tricks for capturing amazing photos. Though they were simple tricks but we tend to forget. It was good to be reminded of them. This has to be the most constructive and useful hour of the event. During this period, people were divided into 4 teams. We had all chosen to be a part of a particular discussion and this was around making Google Maps better. I had chosen to be a part of the discussion ‘How to make Google Maps safer for traveling’? As a women traveler, I have always felt the need for a panic button for emergency cases. And that alarm must help in seeking help. For this a lot of other things have to be worked upon and together, they can make a big difference. A lot of ideas poured in and in no time, we all sang in unison that Google must incorporate some of these features. For now, I would not like to disclose more on this. The other teams had their own fulfilling discussions. If you have an idea for making Google Maps more safe for travelers, do tell me in the comment section below. At the time of registration, each one was given a colored band. I had green to myself. These bands decided our photo-walk teams. 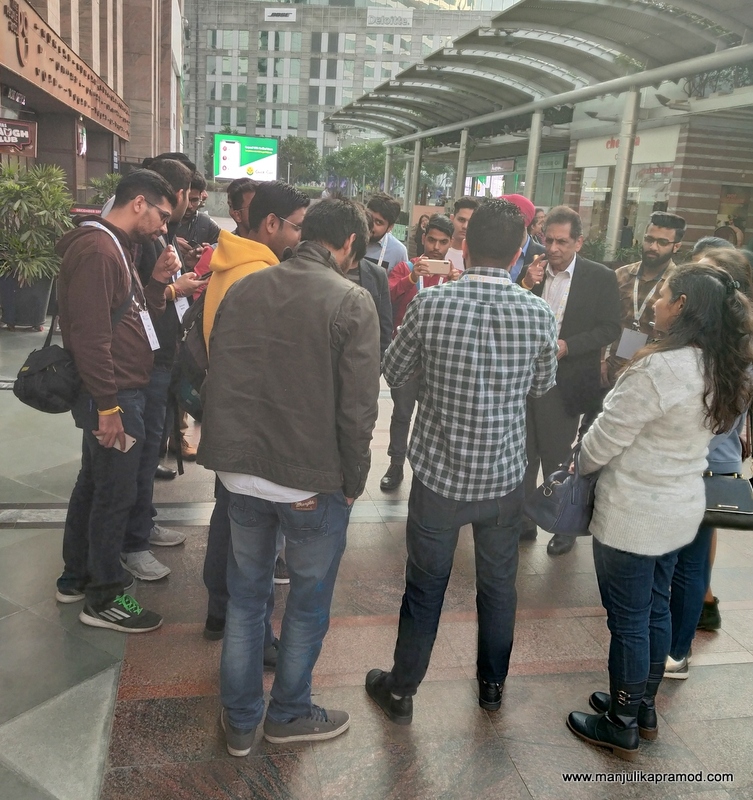 DLF Cyber was the place chosen for photo-walk. I have known this place from the first day so I was not very excited about it but trust me it really turned out to be a fun and very creative walk. 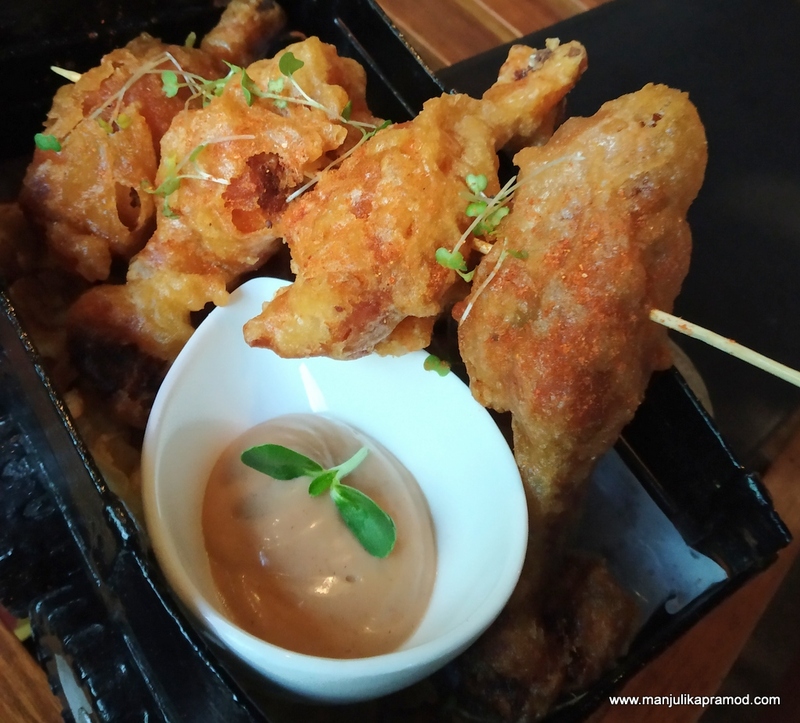 We walked through four places, Smaaash, Chumbak, Farzi Cafe and Soi 7 Pub and Brewery. Each place had its own significance. At Samaash, we indulged into Arcade games. We were given cards which allowed us to entertain ourselves with 5 rides. Also, the aim was to click lot of pictures and make some interesting videos. 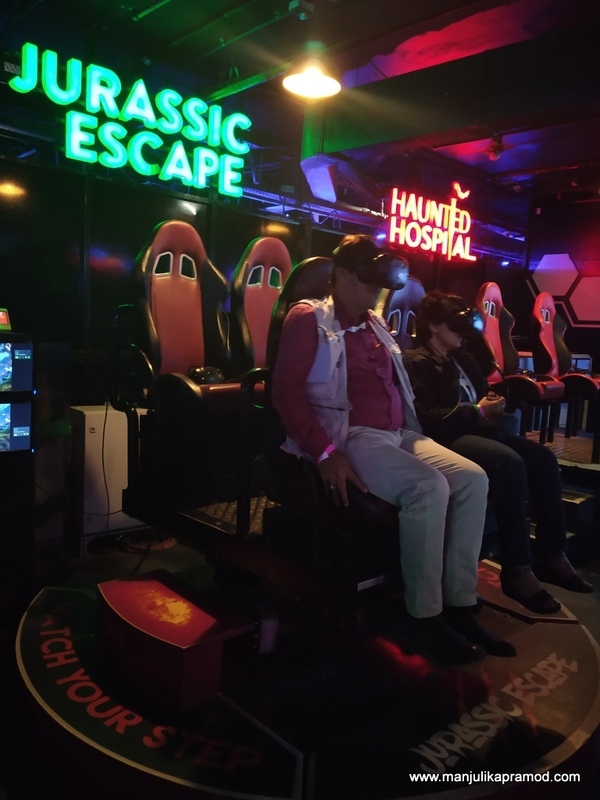 I think we all enjoyed and indulged like kids. Next, we walked into one of my favorite shops. It is full of bright, beautiful, creative and cute stuff. Chumbak it was. The light in the shop was just right was great photography. And everything inside made for an interesting prop. Every photo could tell a hundred stories. 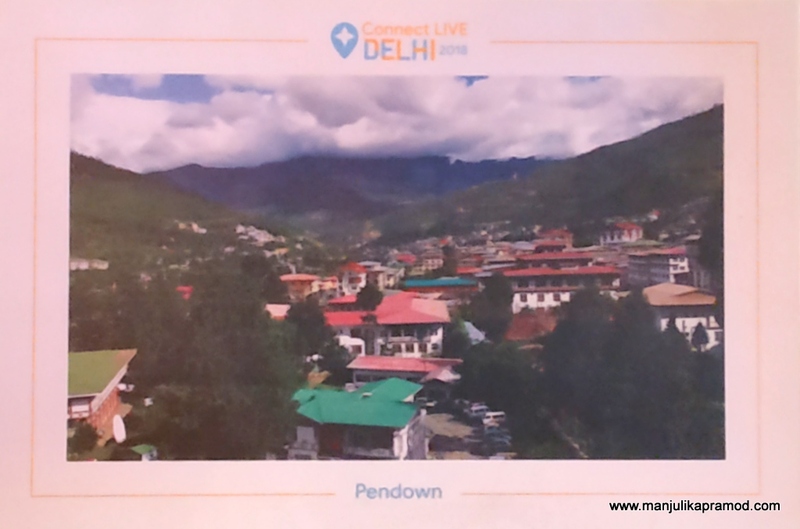 From here, we walked to Farzi Cafe where we were served some amazing snacks. They were simple irresistible. We happily clicked pictures, indulged and chatted with each other. The last lap was about our visit to the brewery of Soi 7. It was quite an interesting talk on beers. Though I don’t have a taste for it but I did take a shot at wheat beer. 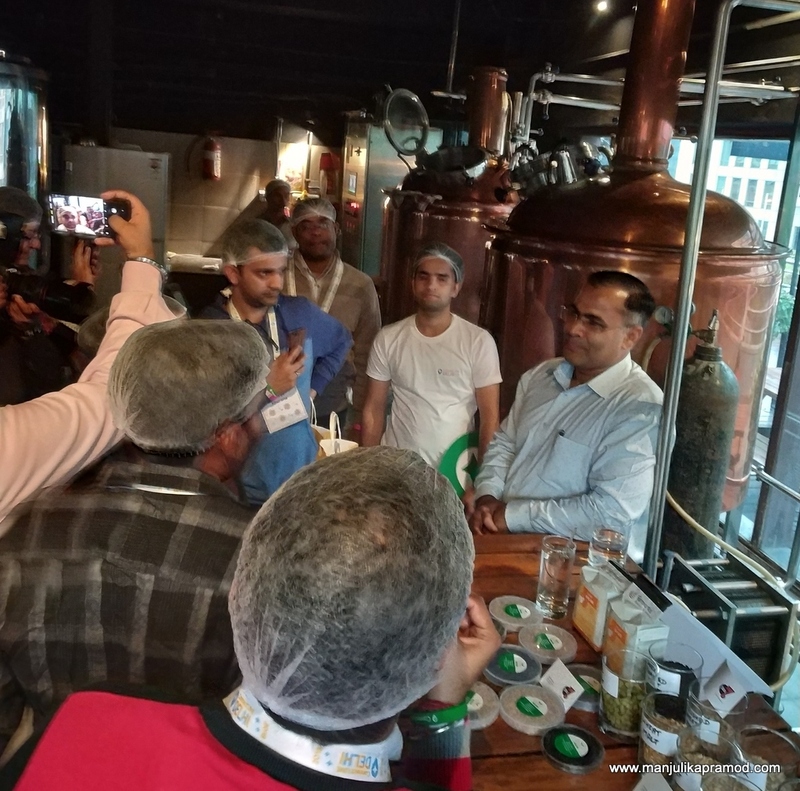 The brewmaster not only explained the process but also gave us some interesting reasons to consume beer. 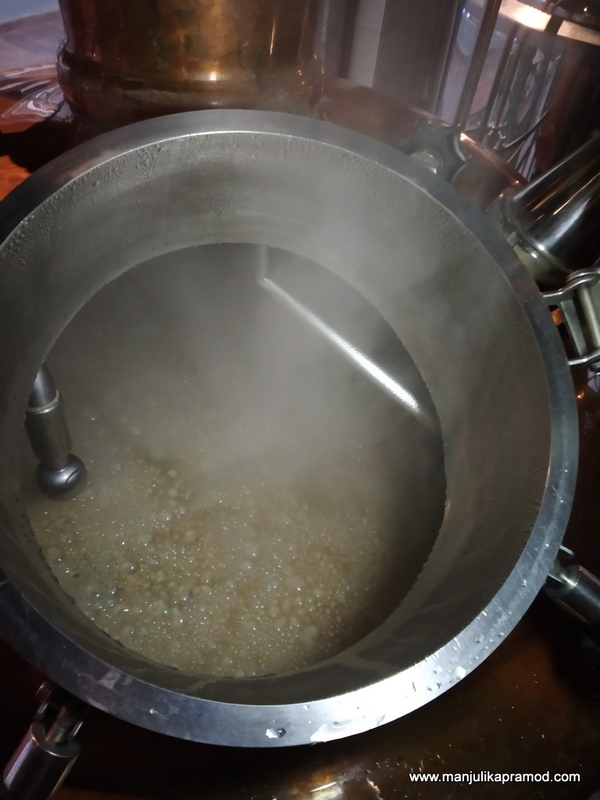 I peeped into the container to see the process of fermentation. During this walk, we also got some interesting badges and pins from our guide.The fun did not end here and we walked back to People and Co. again. More fun was awaiting us there. I also made a few interesting friends during this session. We interacted and learned about each other and what made us local guides. A spread of delicious sweet treats, candies, muffins, macaroons and cake was awaiting us. The excitement fueled up when the bar opened. 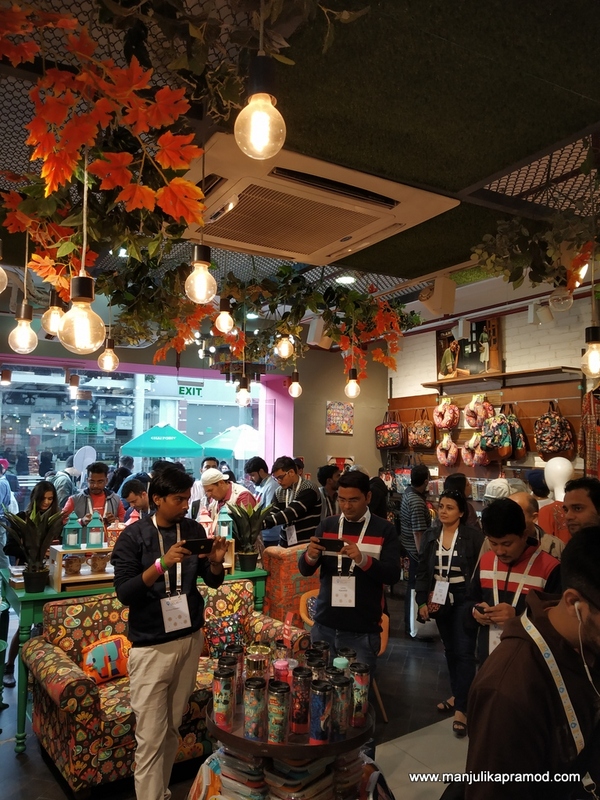 People joined queues to get a picture and a personalized sipper. Soon amazing food was served again. People ate, posed and smiled with each other. This was the time for networking. This is how we made new friends!! Before saying goodbye to my newly acquired friends, I picked my gifts- #googlelocalguide T-shirt, photograph, sipper and an Uber gift card. I also wrapped up two of my pictures which were featured in the room. As I write this, I feel a surge of energy through me. I am motivated to contribute more and ofcourse I feel nostalgic around the cheerful moments of the day. Thank you Team Local Guides! I am definitely looking forward to more such events in the future. Its a nice blog post Manjulika. Your photos speaks too much. 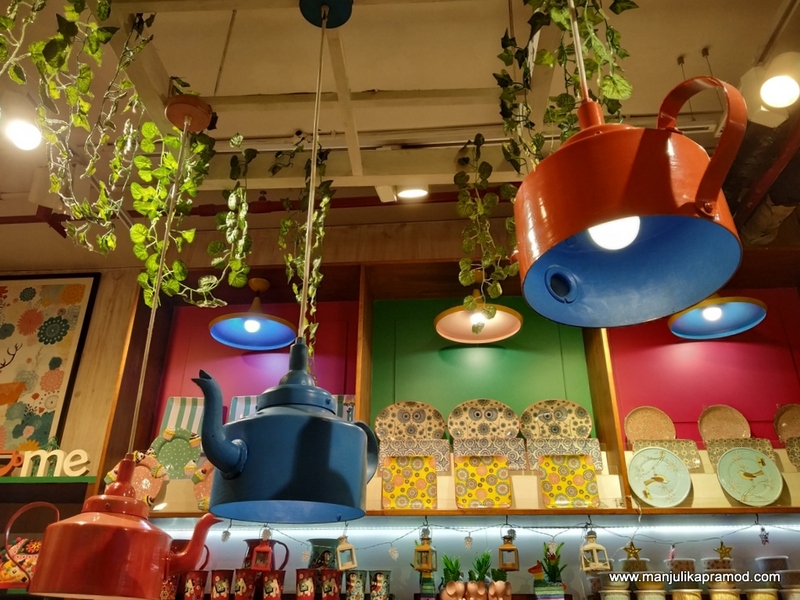 And its nice to see my photo in Chumbak shop. Hope you applied for “Connect live 2019” will be in San rose, California.